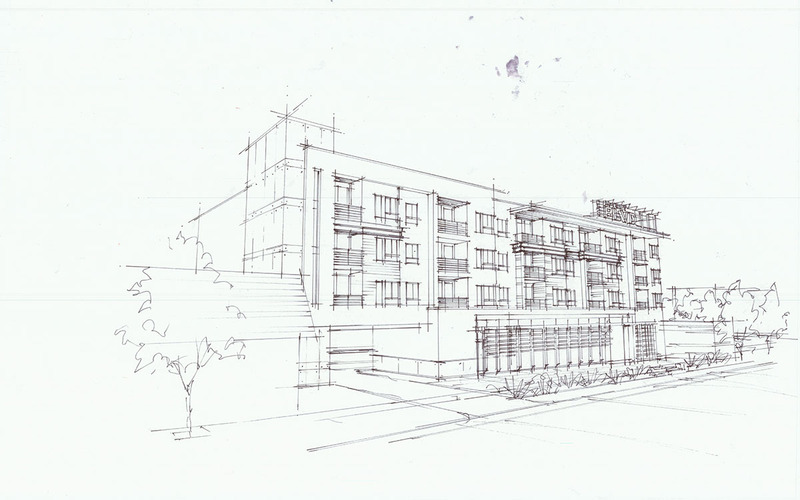 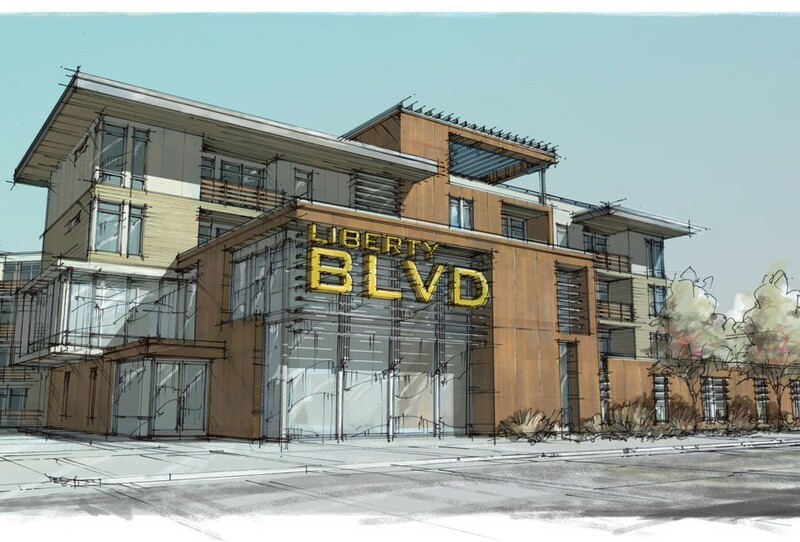 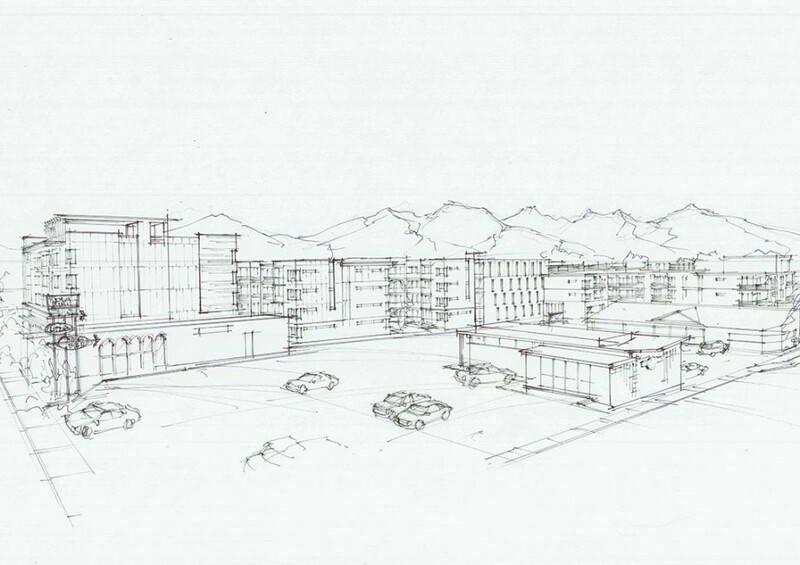 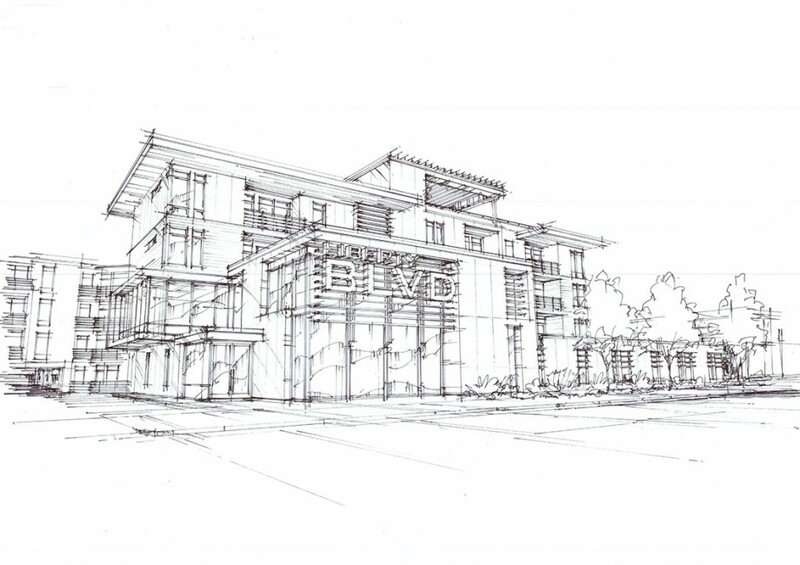 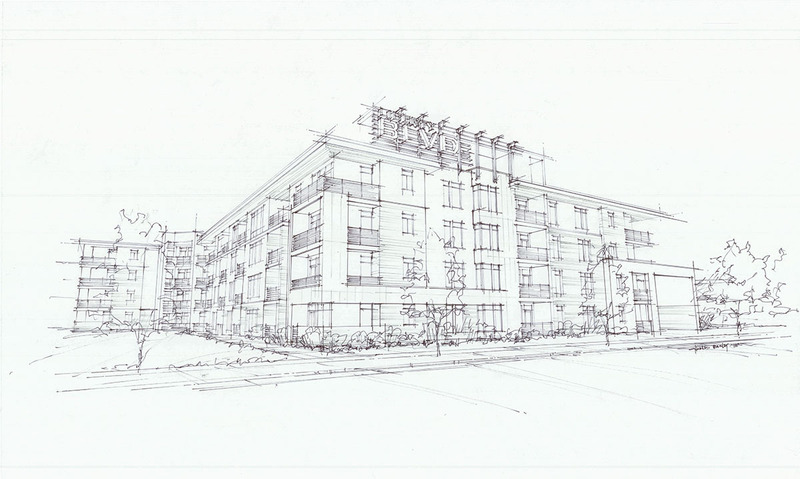 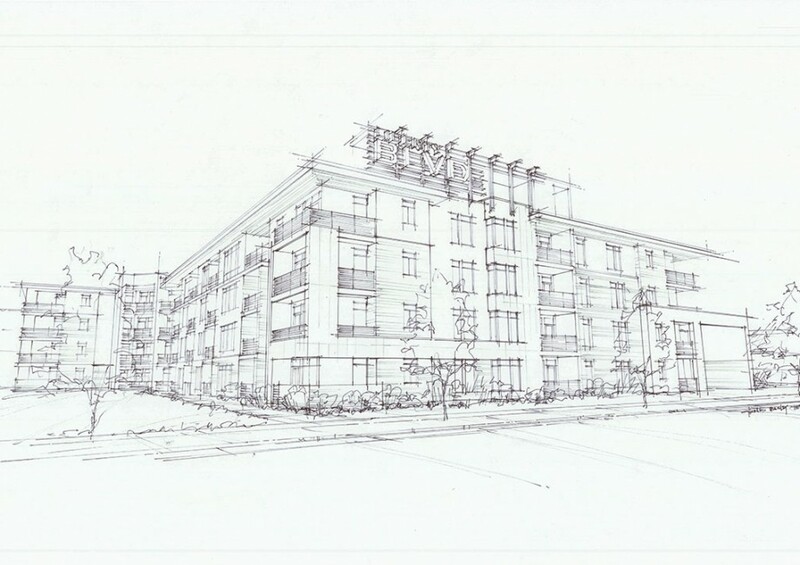 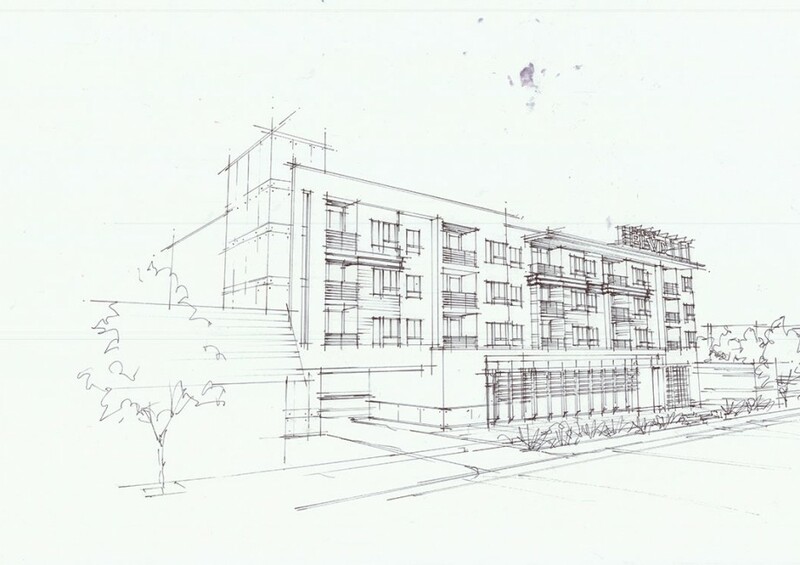 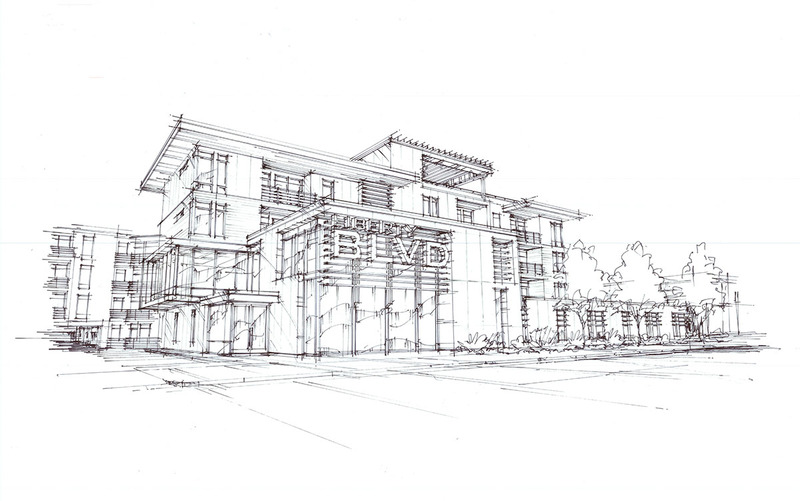 Liberty Boulevard is a planned urban apartment complex in the University neighborhood area of Salt Lake City. 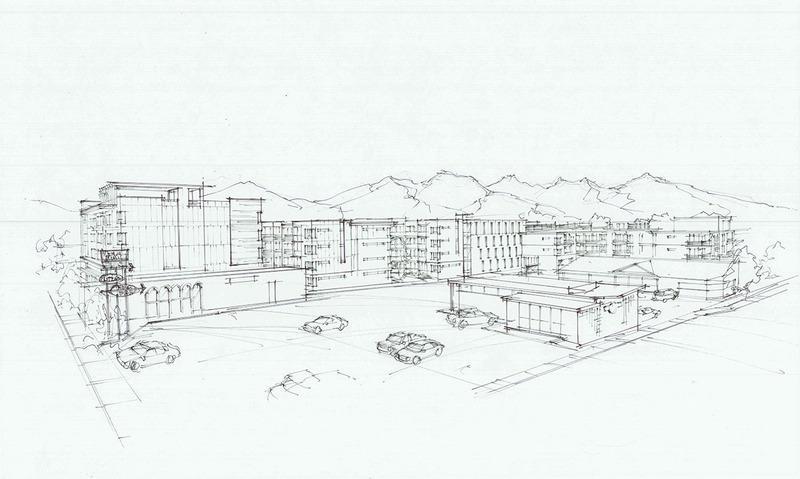 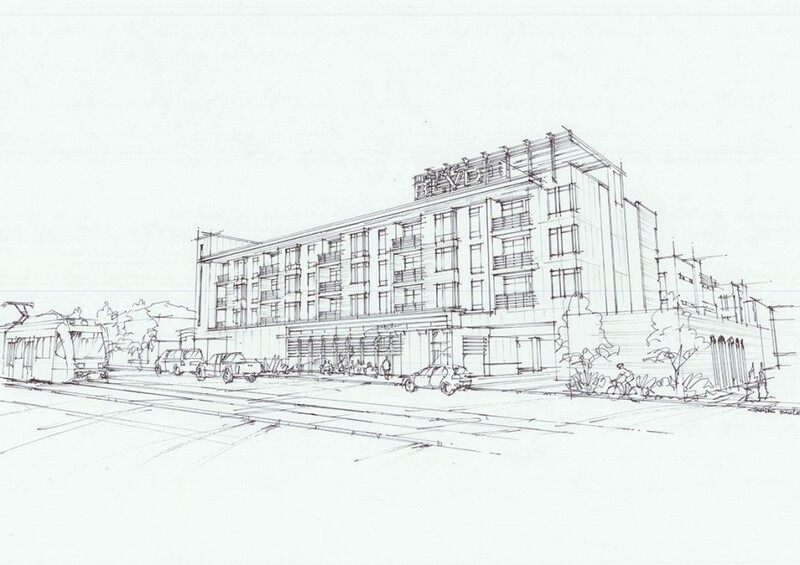 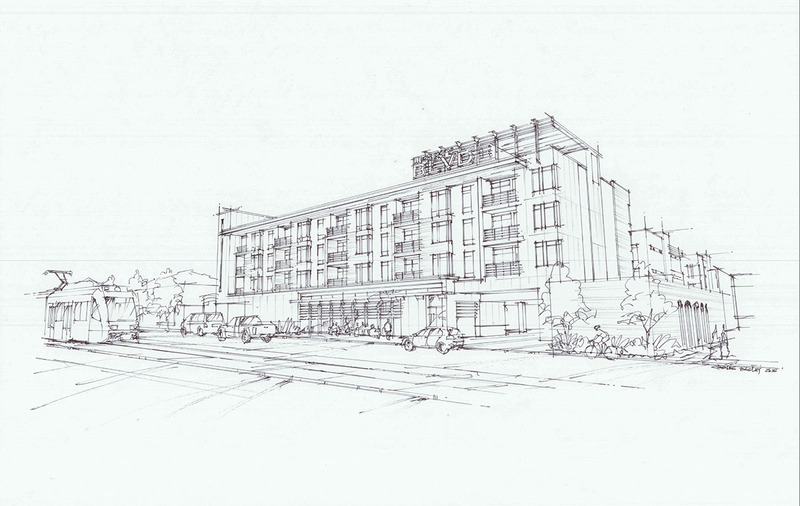 It will be a four story, 250 plus unit building with structured parking. 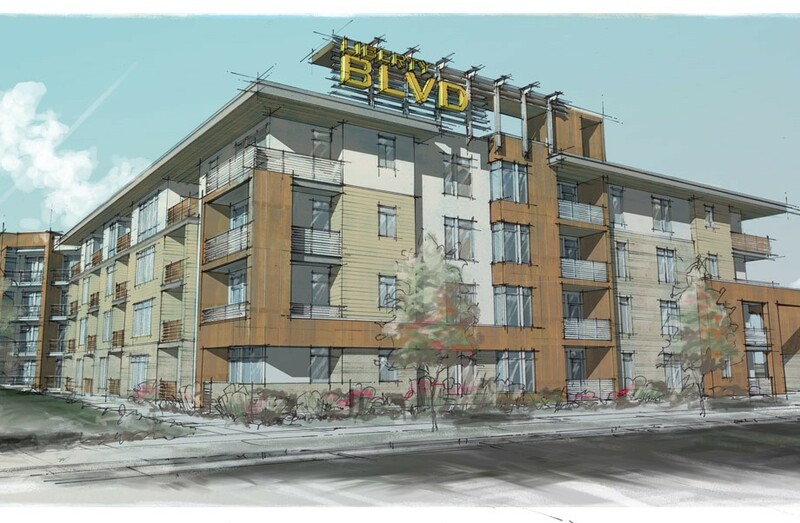 The architecture is urban in feel, expressed through the use of a rich material palette, including weathered steel. 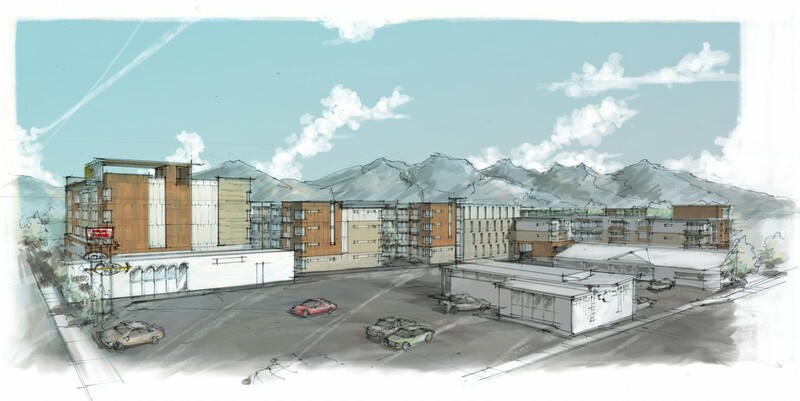 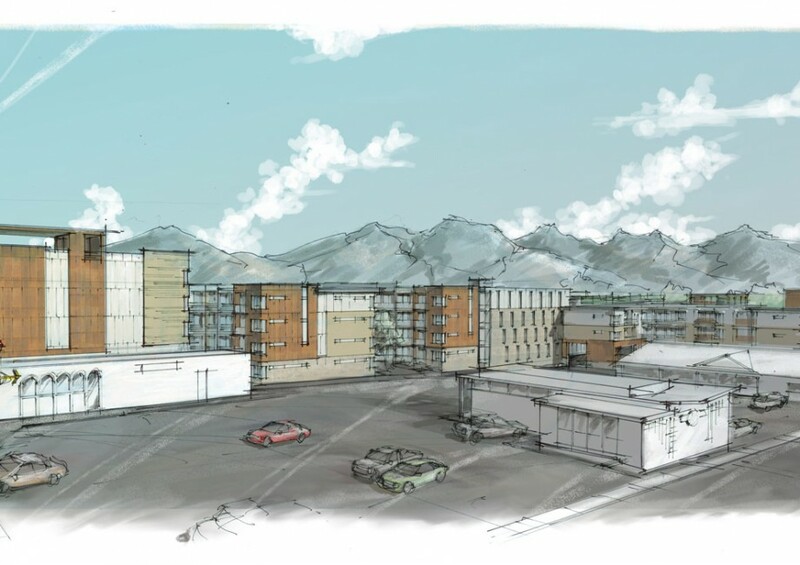 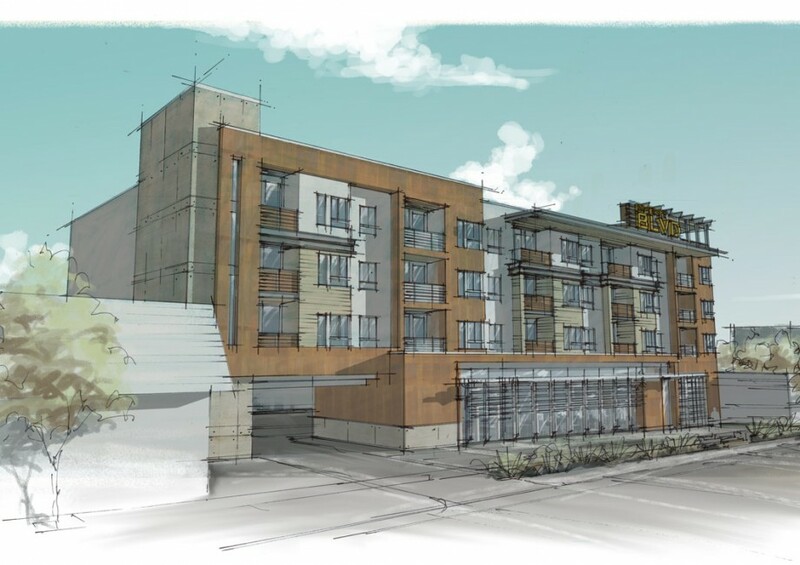 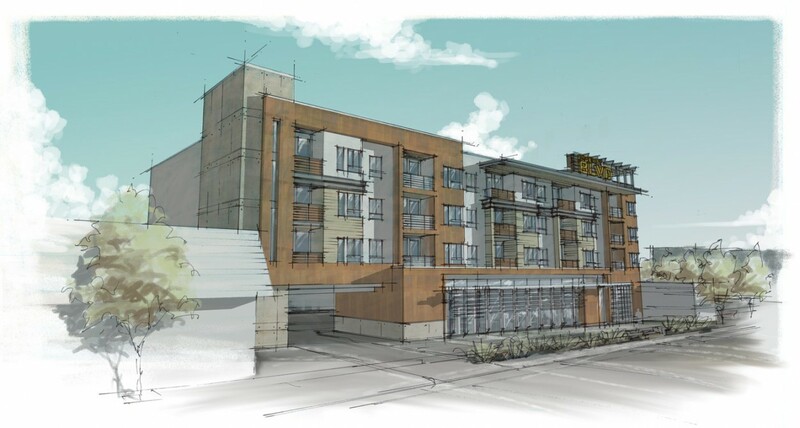 This apartment complex will serve the University as well as downtown Salt Lake City, creating a vibrant living environment in the heart of the University commercial corridor. 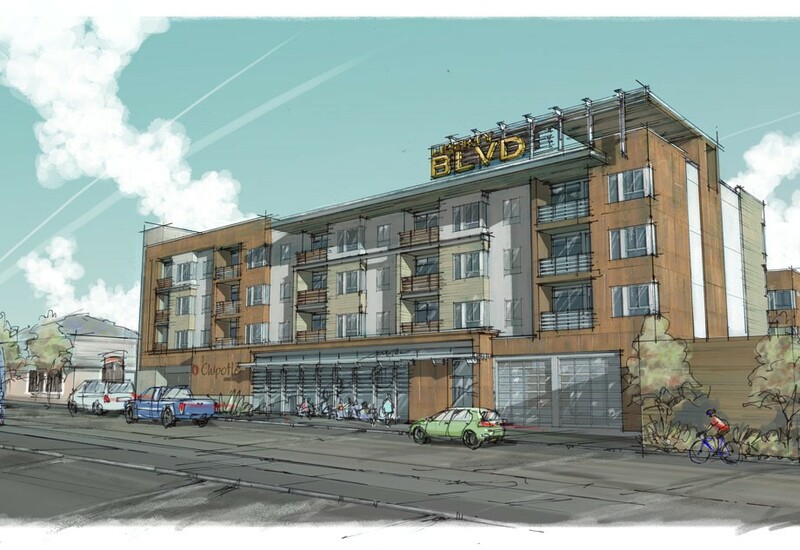 Liberty Boulevard will feature excellent access to light rail giving the residents mobility while providing an active commercial neighborhood with nightlife, shopping and proximity to education and jobs in the city center.